When you need LPG Transport Trailer options, Alliance Truck and Tank is here to help. 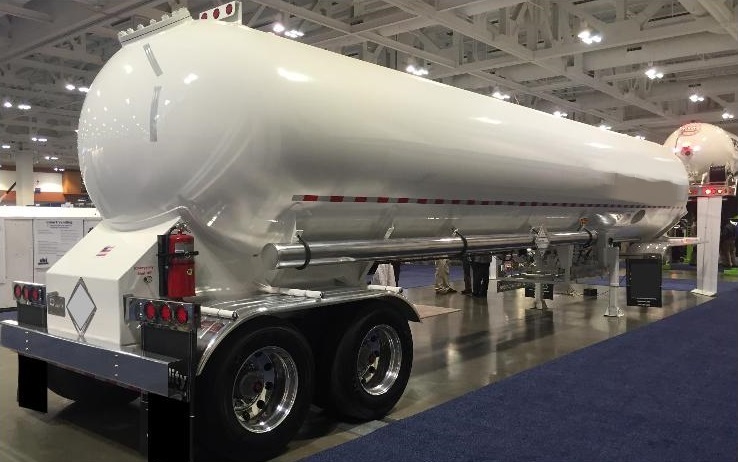 Standard and custom built LPG transports and NH3 transports with tank capacities up to 14,000 gallons are available. 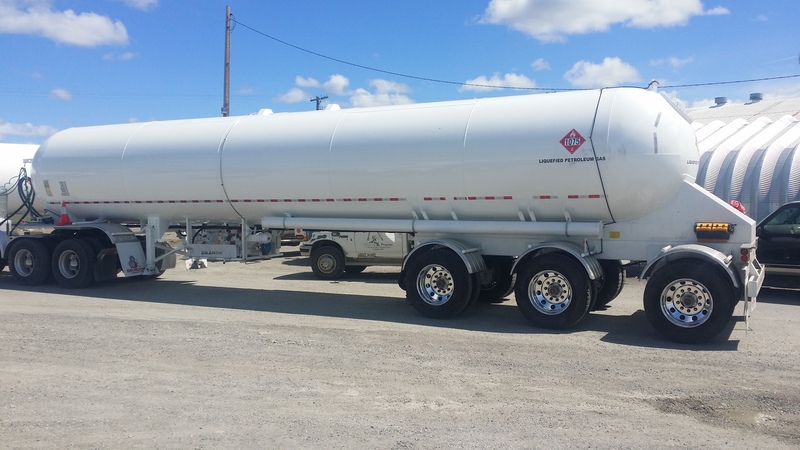 All new LPG and anhydrous ammonia trailers are designed to ASME code, compliant with DOT spec MC331, and engineered with the highest standards for safety and performance. A new unit not in this year’s budget? No problem, we also refurbish, repair and maintain transport trailers. Services include DOT inspections, ASME equipment updates, painting, calibrations and other testing. Let us help you revive that older unit at a fraction of the cost of a new transport. Please fill out and submit the form below. We’ll get back to you as soon as we can.